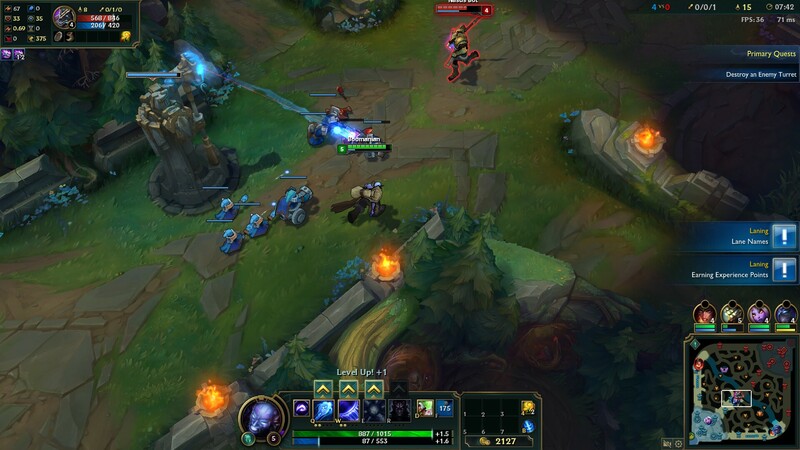 League of Legends (abbreviated LoL) is a multiplayer game developed and published by Riot Games. Inspired by Warcraft III: The Frozen Throne, this multiplayer online battle arena game follows a freemium model and supported by microtransactions. Smart cast champion's 1st ability. What is your favorite League of Legends hotkey? Do you have any useful tips for program? Let other users know below.